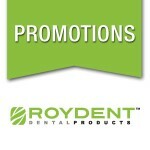 Earn interactive CE credit by signing up for Roydent Live webinars. Earn self-study CE credit by viewing the on-demand modules. 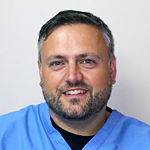 All CE credits are provided by an approved ADA CERP provider.